Detroit, 2038 Technology has evolved to such an extent that humanoid androids are found at every turn. They say, move, behave like human beings, but they are just machines in the service of people. Play as three different androids and watch the world on the brink of chaos - our possible future - with their eyes. Your every decision will lead to dramatic turns of the intense, branching plot of the game. You will face moral dilemmas, you will have to decide who will live and who will die. 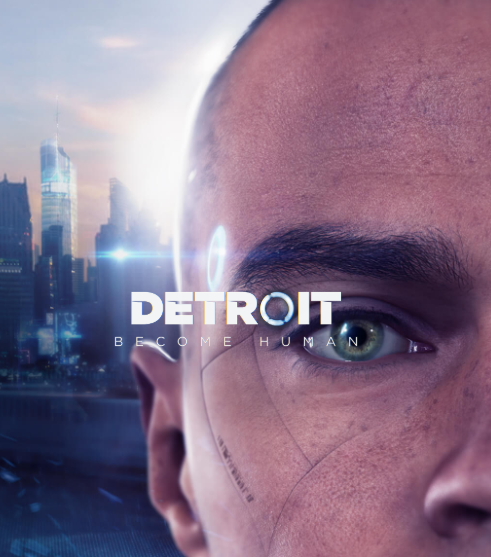 Facing thousands of choices and dozens of possible endings, how will you affect the future of Detroit and the fate of humanity?